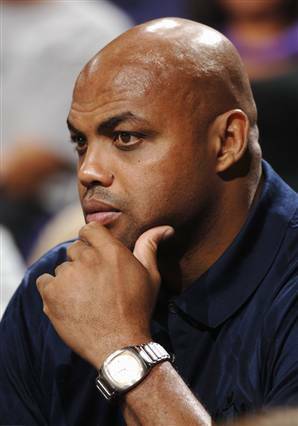 Boy oh boy, Charles Barkley sure stirred a hornet’s nest over the weekend. Barkley made comments on a radio sports program after being asked about a report that states some black Seattle Seahawks players don’t really like QB Russell Wilson because he’s too close to team management and because in their estimation he’s not black enough. Barkley talked about how black kids who focus on school and studying are often told by “the loser kids” that they’re acting white. Barkley says all black people who are successful go through it and its just unintelligent black people who do it to intelligent black people. Clearly misplaced criticism of black people by other black people is not the main cause for some African Americans not achieving success.